You never what you will find while digging through old boxes and cases in antique stores. 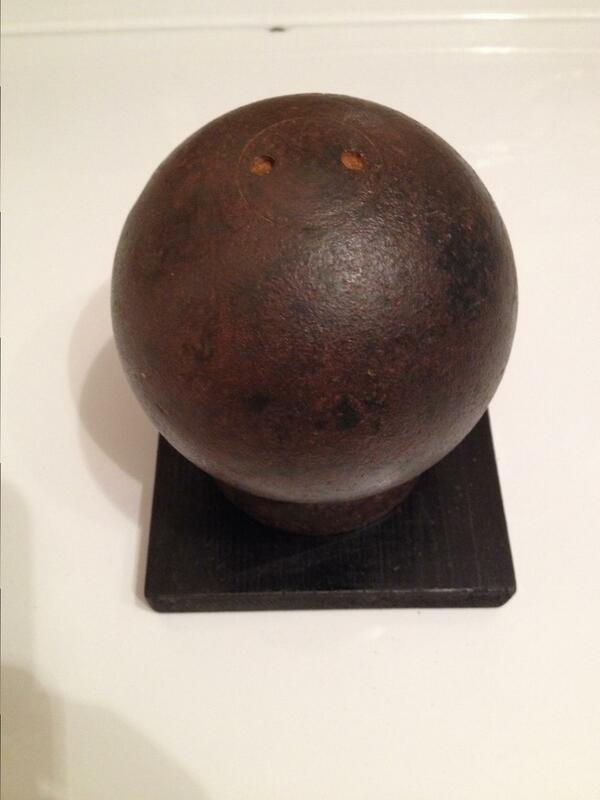 My wife and I stopped at a local antique store to pass some time, low and behold I found this Union 6 lb cannon ball mixed in with a bunch of junk in a display case. Very nice shape, and still has the plug in the fuse hole. Treasures pop up when you least expect it.